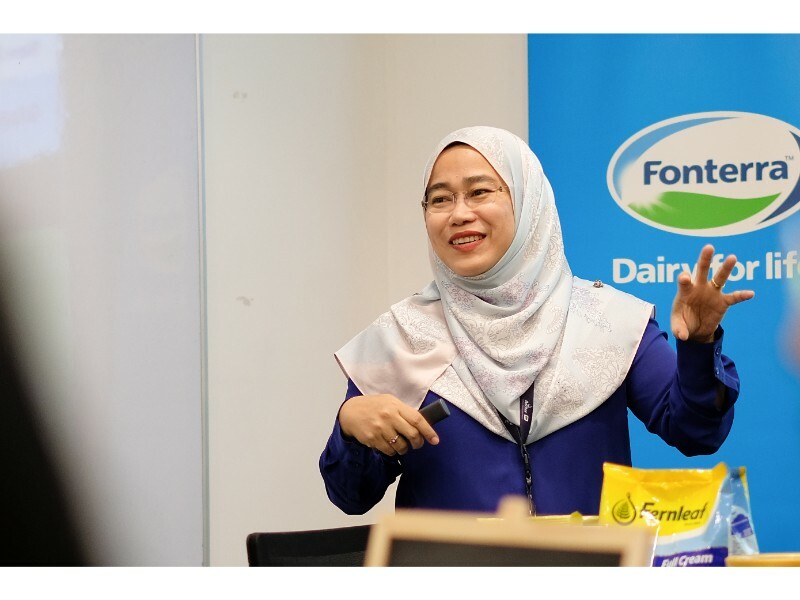 A group of Malaysian foodies today became the pioneer batch of Dairy Sommeliers after undergoing a sensory science programme by leading dairy nutrition company Fonterra Brands Malaysia. 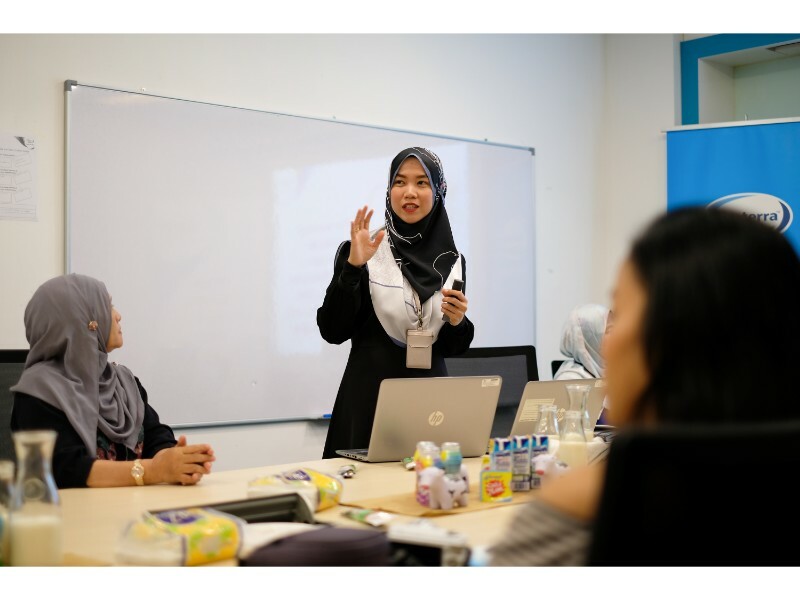 For the very first time, the Fonterra Dairy Sommelier Programme opened to the public of Malaysia. The programme, which has been running for the past two years and exclusive only to employees, allows participants to deepen their understanding of food and familiarise themselves with its nuances. The programme focuses on the sensory skills required to analyse taste profiles, flavours, and new recipes, through to creating the tastes for new products and assessing quality. Each participant is put through a series of sensory exercises in the two-hour workshop. Fonterra strives to maintain the highest of standards in maintaining the freshness and great taste in all of their New Zealand-made products for all walks of life. Fonterra is a global leader in dairy nutrition – the preferred supplier of dairy ingredients to many of the world’s leading food companies. It is also a market leader with its own consumer dairy brands in New Zealand and Australia, Asia, Africa, the Middle East and Latin America. Fonterra is a farmer-owned co-operative and the largest processor of milk in the world. It is one of the world’s largest investors in dairy research and innovation drawing on generations of dairy expertise to produce more than two million tonnes of dairy ingredients, value added dairy ingredients, specialty ingredients and consumer products for 140 markets. Fonterra Brands Malaysia began its operations in 1975 in Shah Alam. Today it has two manufacturing plants, Susumas and Dairymas and a total of 750 full time workers dedicated to bring the best in dairy nutrition to Malaysians. All dairy products by Fonterra Brands Malaysia are certified Halal by the Department of Islamic Development Malaysia (JAKIM) and the New Zealand Islamic Development Trust (NZIDT). 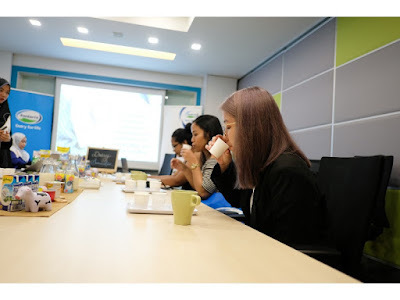 Fonterra Brands Malaysia also adheres to international and local industry standards including HACCP, Veterinary Health Mark, ISO 9001:2000 and GMP. Fonterra in Malaysia is known for its leading brands Anlene, Anmum Materna, Anmum Lacta, Anmum Essential, Fernleaf, CalciYum, Chesdale and under its foodservices division, Anchor Food Professionals, it is known for Anchor, Mainland and Perfect Italiano.